Vanadium One said local logging activity by the wood industry in town has added truck roads to provide access to every corner of the property. When it launched a 2,000-metre drilling program in September 2018, the company said its goal was to confirm that continuing results are consistent with historical records. The company also said it hoped to deliver a NI 43-101-compliant mineral resource estimate in the first quarter of 2019. The historical estimate completed in 1974 concluded that the South Zone contains 102.8 million tonnes, grading 27.4% Fe and 1.05% TiO2. The North Zone was thought to contain 171 million tonnes of 30% Fe and 1.06% TiO2. The aim is to define the extent of a resource and demonstrate its economic viability. On Thursday, the company said the average content of vanadium pentoxide in magnetite concentrate is 0.53% with an average Fe content of 62.3% across 1,037 metres of drill core samples. 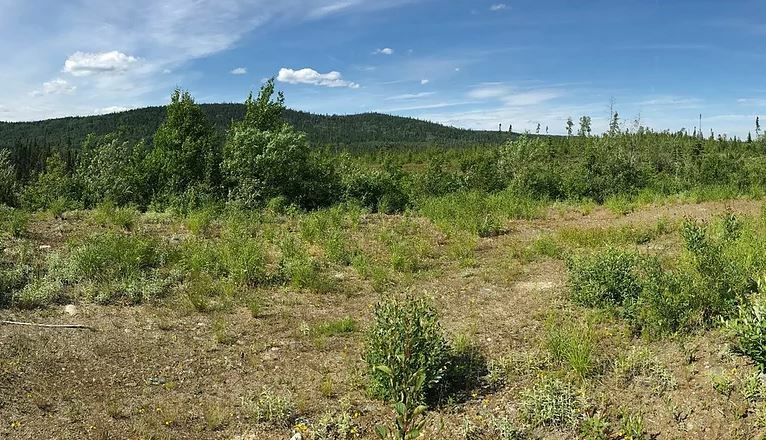 The vanadium pentoxide grade profile of these intersections compares favourably with historical grades published by Campbell Chibougamau Mines in 1974 and also with the results from the company’s drilling published in 2017, the company said. “Our results continue to demonstrate wide zones of Fe and V2O5 mineralization within the deposit with continuous favourable grades of iron and vanadium,” said Vanadium One CEO Martin Walter. “We are particularly encouraged by the higher than expected grade of vanadium pentoxide found in our initial drill holes in the North one,” he said. 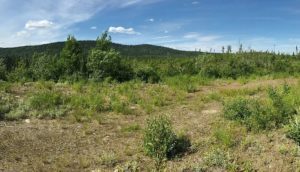 “Given that this is our first ever drilling program in the North Zone, these results exceeded our expectations,” he said.